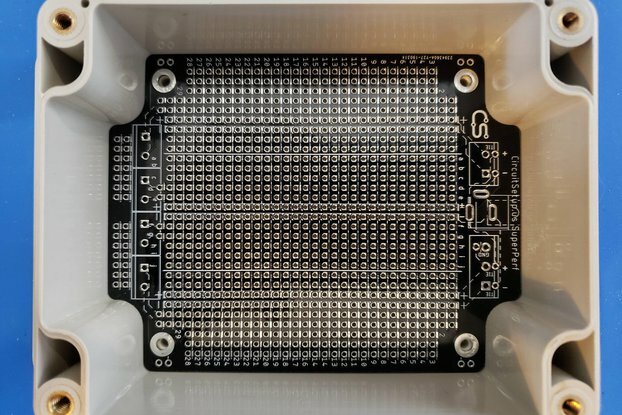 This solderable breadboard is made to be easily configured with minimal soldering while fitting in a 3.9" x 2.37" x 1.87" (100x60x25mm) box. 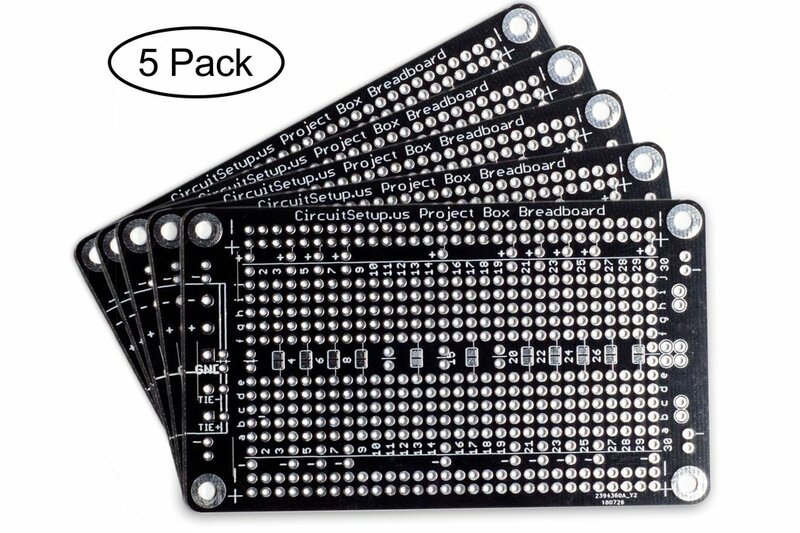 These solderable breadboards are made to be easily configured with minimal soldering while fitting in a 3.94" x 2.375" x 1.875" (100x60x25mm) ABS project box. 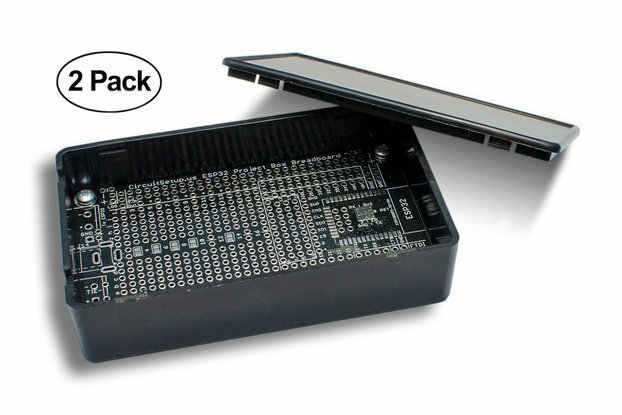 Other solderable breadboards do not easily fit in project boxes. 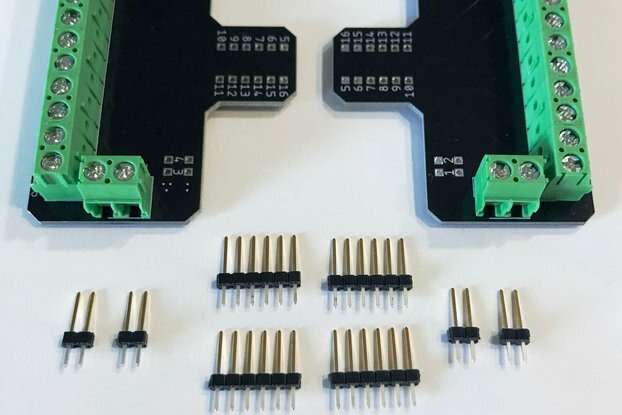 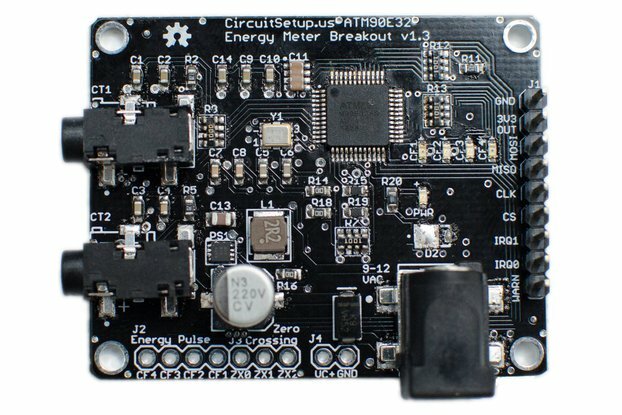 To connect columns to ground or power, these boards have to have wires soldered in. 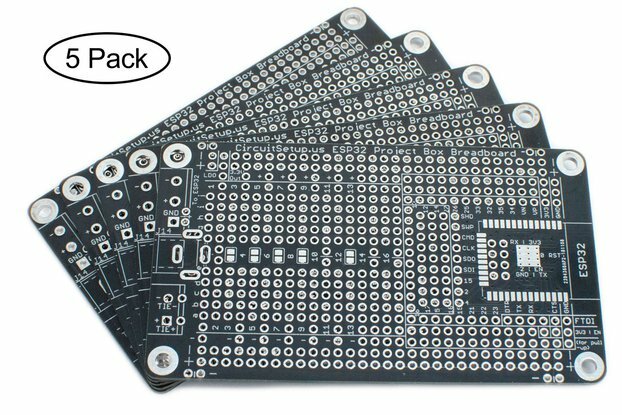 5mm screw terminals do not work on other boards. 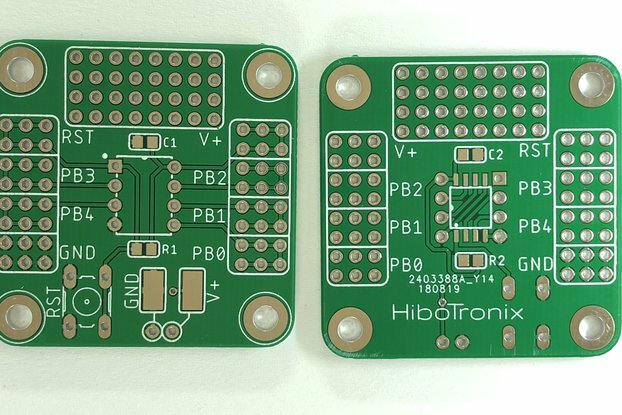 Our solderable breadboards solve these problems. 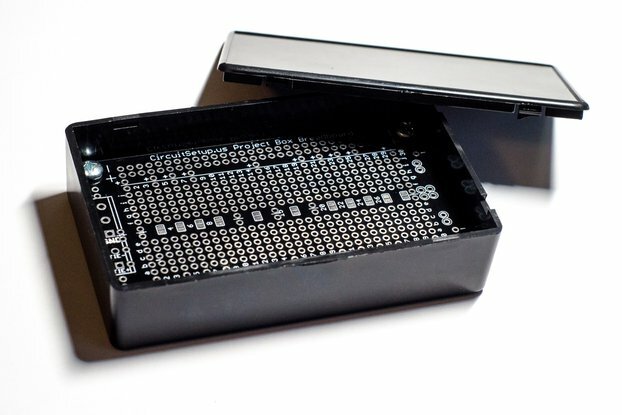 Flexibility and the ease of use.